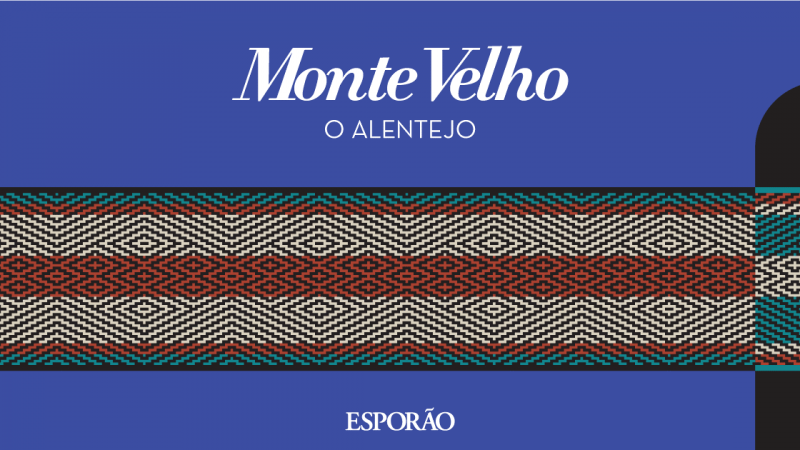 Monte Velho strengthens its ties with the region from whence it comes. 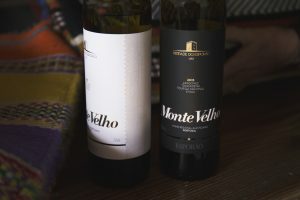 From day one, Monte Velho has been produced according to Alentejo tradition. Using the variety of the region’s grapes and vinification techniques, this wine has always demonstrated the region’s typical profile of rich aromas, a smooth palate and an excellent gastronomic bent. The idea has always been to make wine drinking a unique and new experience, year after year, while offering everyone a little piece of the Alentejo, appreciating the essential things of life, such as the generosity of the land from whence the wine comes and its roots. The aim is to do it well, responsibly and with a respect for nature and people, demonstrating pride in the land – blessed and welcoming for what it offers us, with much affection for discovery -, a respect for history and culture, particularly as constant inspiration for the future. This is why some joked that “Monte Velho is the Alentejo in a glass”. 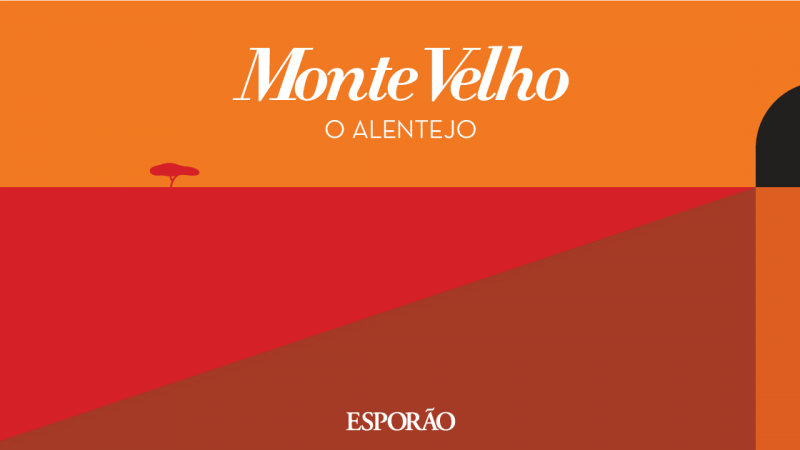 This is how the new Monte Velho campaign came about, seeking to focus on its close and natural connection to the region, to its values, culture and identity by using a contemporary and timeless graphic approach. Because the Alentejo is also like that: the unending changes in life and the positive energy of the people of the region, without ever forgetting our roots. Mirrored in this graphic encapsulation of the Alentejo, the rugs of Reguengos, the Alentejo plain and the region’s traditional houses will be featured in this new campaign, which is based on simplicity, as well as strong, distinctive and memorable graphic design. As a way of showing pride in the land, the labels are also adorned with characteristic features of Alentejo tradition, which are respected and reinvented for every generation. This year, inspiration comes from the patterns of the rugs of Reguengos de Monsaraz, thus highlighting a traditional art that is an integral part of the region’s cultural identity. When you see parts of this new campaign, we hope you get a sense of the Alentejo we experience so intensely, every day. 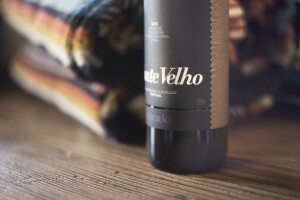 And, when you share a bottle of Monte Velho, we hope you feel at home, surrounded by the warmth of the people of the Alentejo and the joy of these shared moments.